Scottish sheep farmers were ‘appalled and disappointed’ with the lack of support for Scottish lamb at supermarkets this Easter. 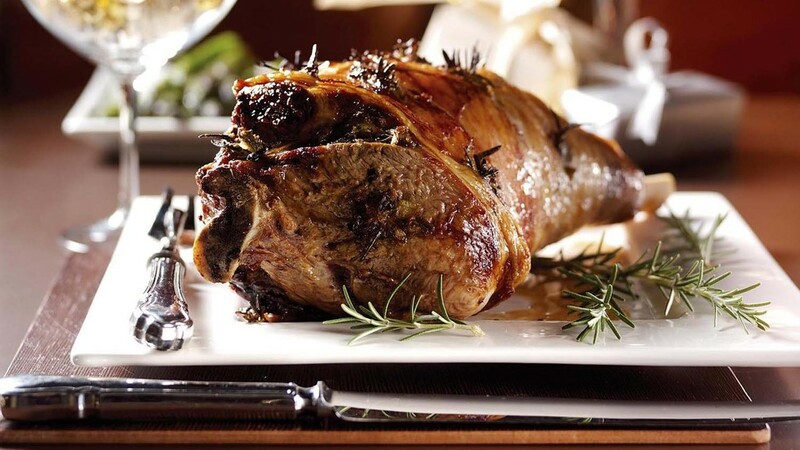 NFU Scotland’s shelfwatch results have shown some supermarkets have chosen to import ‘huge volumes’ of lamb from New Zealand and Australia rather than stock Scottish or British products over Easter. In one Tesco store, underneath a banner proclaiming ‘The Best Scottish Lamb in Season’, a secret shopper found 100 packs of New Zealand lamb. Last year, Marks and Spencer made a commitment to stocking 100 per cent Scottish lamb across Scotland. But 49 per cent of the lamb in the stores seen by NFUS secret shoppers was from New Zealand. A spokesman for Marks and Spencer said it was still ‘fully committed’ to sourcing Scottish lamb. “Unfortunately we have had a recent system error which has meant that some of our Scottish lamb has been delivered to stores south of the Border and some New Zealand lamb has come into Scotland. NFU Scotland said the results showed a 'marked decrease' from previous years which had lead farmers to question the long-term commitment of supermarkets. President Andrew McCornick said: “It is frankly a slap in the face to many of us that supermarkets have failed to show strong support to Scotland’s sheep farmers and their families over the Easter period – a time of year when consumers seek out our high-quality produce. He said he would ‘continue to urge’ Tesco and Asda to extend their season for buying home produced lamb and would ask questions of Morrisons, Marks and Spencer and Lidl, who have failed to maintain their previous good record on domestic sourcing this year. But he commended Aldi for selling UK lamb exclusively.